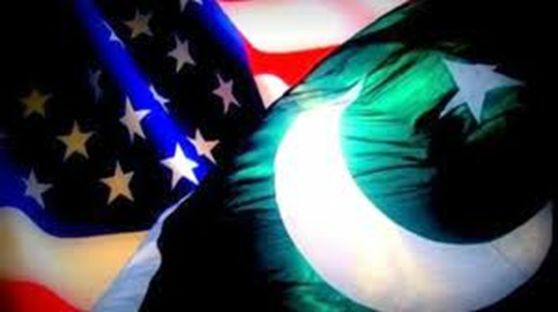 A seasonal thaw in frosty Pakistan-US relations may be round the corner, thanks to backdoor efforts currently under way, sources say. The ties between the two allies in the war on terror plummeted after the US-led Nato troops attacked Pakistani border check posts on November 26. The two sides, since then, have made hectic behind-the-scene efforts to defuse the tension. The sticking point at the moment is the reluctance on the part of the US to accept complete responsibility for the Nato airstrikes, official sources told The Express Tribune.